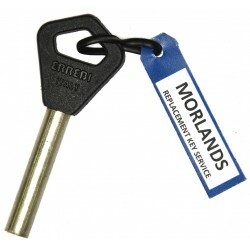 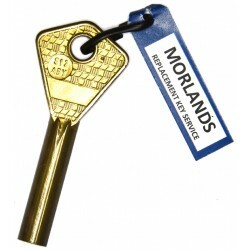 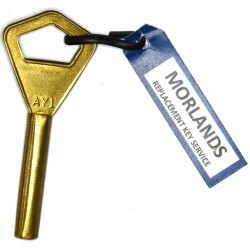 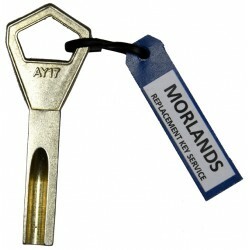 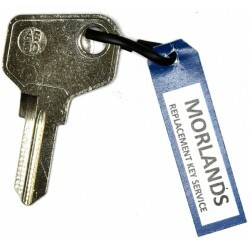 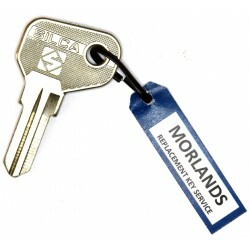 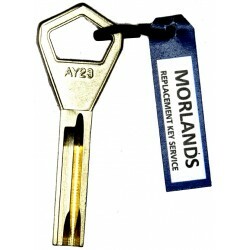 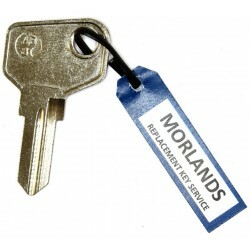 A range of manufactures quality original key blanks for those that want the quality and feel as the manufacturer intended. 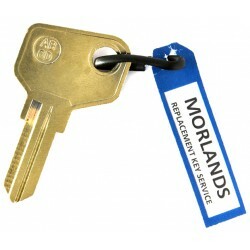 Also include in this section are hard to find, vintage or obsolete key blanks. 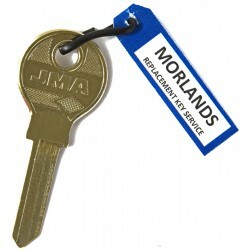 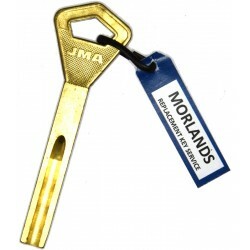 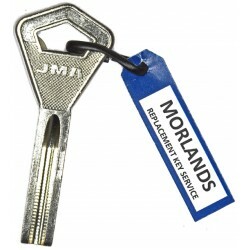 We also stock a comprehensive range of aftermarket key blanks from makers such as JMA, Silca and Errebi.